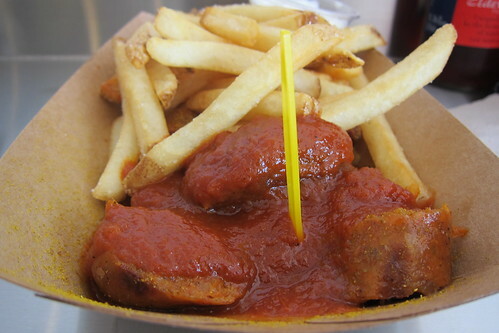 Every Tuesday in February, Currywurst will serve free sausages -- but only for 20 minutes and 12 seconds (2012, get it?) 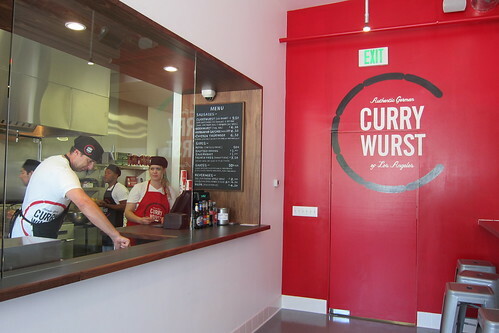 beginning at 7 p.m.
You get your choice of bockwurst, Hungarian or chicken thueringer with either sautéed onions or sauerkraut and currywurst or housemade mustard. One Sausage per customer.